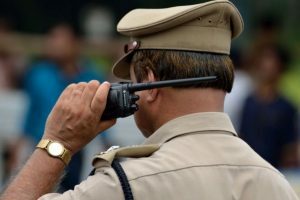 According to reports, Shakun's husband Ashok Pandey was also taken into custody, the police said. 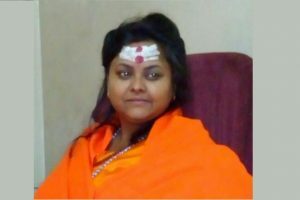 Pooja is the first Nyaydheesh (judge) of the Aligarh-based Hindu court of Hindu Mahasabha. The police on Wednesday registered cases against 13 persons, including Shakun. 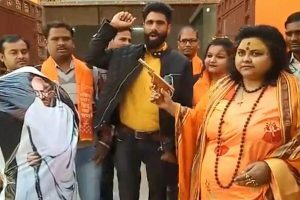 The official website of the Akhil Bharatiya Hindu Mahasabha was allegedly hacked by a group calling itself ‘Kerala Cyber Warriors’ on Friday afternoon. Continue reading "Another instance of blocking the way"